So, in a week where I ought to be building wonderful, creative, gender-specific, gender-neutral, romantic and yet funny Valentine’s Cards, I find myself working on other kinds of cards entirely. A friend of mine has family in the hospital, who isn’t doing well. I want to send a card letting her know that I’m thinking about and praying for her. So, I delved into my more somber creativity and mined the beautiful Lotus Blossom SU Set (Sale-a-Bration item – still FREE with a $50 purchase thru 31 Mar) and the equally lovely Irresistibly Yours DSP (Occasions catalog) to build today’s card. I also used the Annual Catalog stamp set called Thoughts and Prayers for the sentiment. About the same time that I knew I needed such a card, the weekly Mojo Monday sketch arrived in my e-mail. I started with one of our ever-so-handy Crumb Cake Cut and Ready Card Bases and cut a piece of Very Vanilla Card stock for the main card front. Then, I matted a piece of the Sale-a-Bration Irresistibly Yours DSP onto a piece of Crumb Cake CS. The DSP, I’d colored with an almost dry SU Sponge Dauber – my “brown” one. It had been used for Crumb Cake and Soft Suede ink at various times in the past few days. The exact ink color is less important than the fact that it was ALMOST DRY, so the DSP is only very lightly colored. My art piece is from the Typeset DSP that I edge sponged with some Old Olive and then stamped with the Lotus Blossom. Remember, this is a multi-step stamp that comes in photopolymer – so, as I mentioned in an earlier post, you’ll want to use a squishy mat under your paper when you use the stamps (this is true for ANY photopolymer stamp!). Use your piercing mat or one of your old squishy mouse pads. Any-who….the first two stamps are done in Pumpkin Pie and the third layer is with Crushed Curry. I experimented on scrap paper a couple of times to come up with the best way to lay down the colors before putting it on my DSP – and I ended up with this one, which I loved! Now, take note: this is the way that I liked best – you can definitely be your own boss with this stamp. Whatever YOU like best IS the best! Play with it and have fun with it – there’s no telling what you’ll be able to come up with! The stem is also two -step and I used Old Olive on the first stamp and Mossy Meadow for the second layer. The banners are the polka dots from the Irresistibly Yours DSP. I colored them with Soft Suede – and just used the same dauber on both, but colored the bottom piece more – making it darker. I like the tone-on-tone result. Made these into banners by cutting the ends with the Hexagon Punch. The Sassy Salutations set provided my sentiment, which is stamped in Soft Suede on a Vanilla circle die-cut that I edge-sponged with more Old Olive. As I adhered all the layers to my Vanilla card front, I used SNAIL for all the pieces, except for the right-side edge of the art piece. That area has SU Dimensionals on it to compensate for the raised layers of the vertical DSP. I finished the card front with a tiny Linen Thread bow glued to the sentiment, and three rhinestone jewels that I colored with the darkest Pumpkin Pie Blendability. I wanted the inside to have a sentiment for this card, and I chose the Thoughts and Prayers set to accomplish my goal. It’s stamped in Soft Suede on vanilla card stock that I lightly edged with Old Olive ink. And, just cause I could and I liked it so much, I added another Lotus Blossom in the bottom corner. I think it finished it off nicely. What’s so fun about this particular stamp is that even using the same colors and stamping the same way each time, each flower you build looks just a little different than the last one – just like real flowers. I love it more every time I use it! Obviously, if you left the sentiment out, this would make a very pretty every-day-just-because-I-was-thinking-about-you-today card! This really wasn’t as hard a card to make as I made it out to be – at least in the end! And I really love how the whole card is in soft, neutral tones, with just the Lotus Blossom popping off the card. Pumpkin Pie and Crushed Curry – beautimous! Try it today – you’ll like it! FEBRUARY 1 – 28 HOSTESS CODE: RKBPBNYM Use this hostess code when you order and receive a free gift from me! But, if your order is over $150, please do not use this code (you’ll miss out on your own Stampin’ Rewards/Hostess $$ if you use it) but you’ll still get the free gift. 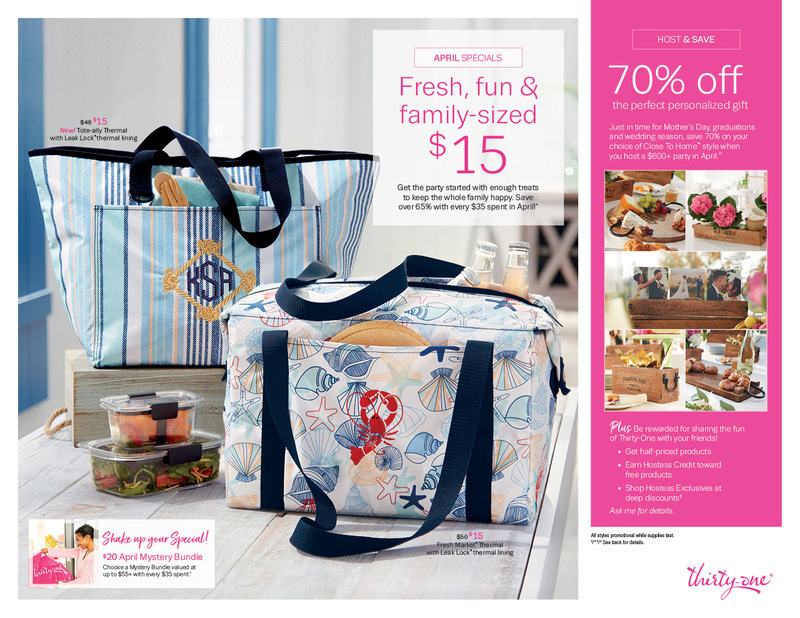 The free gift for February is your choice of any item valued up to $4.95 in either the 2014-15 Annual Catalog or the 2015 Occasions Catalog! WEEKLY DEALS 3 Feb – 9 Feb 15 Click here to see the Weekly Deals from Stampin’ Up! in my online store. The Weekly Deals are only while supplies last and only available at these great prices through 9 Feb.